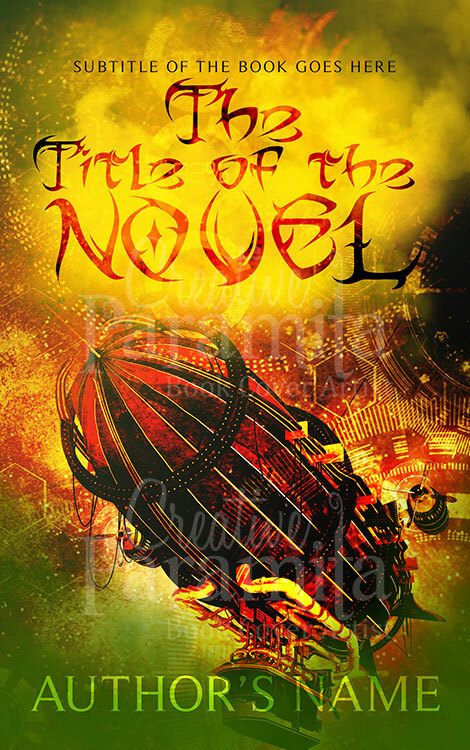 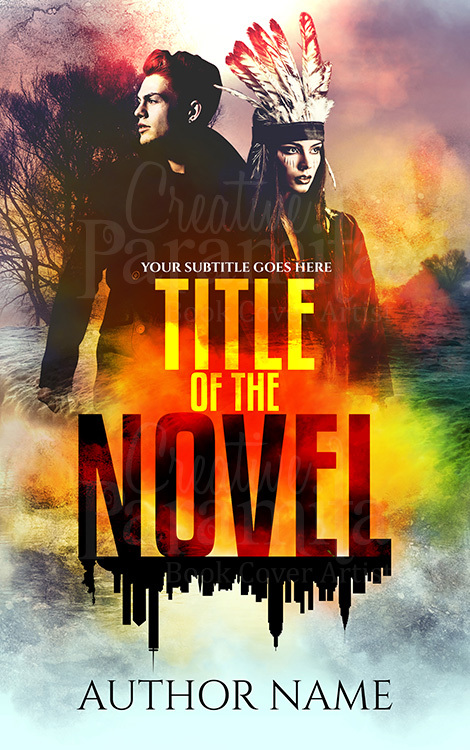 Book cover design for fantasy loving readers. 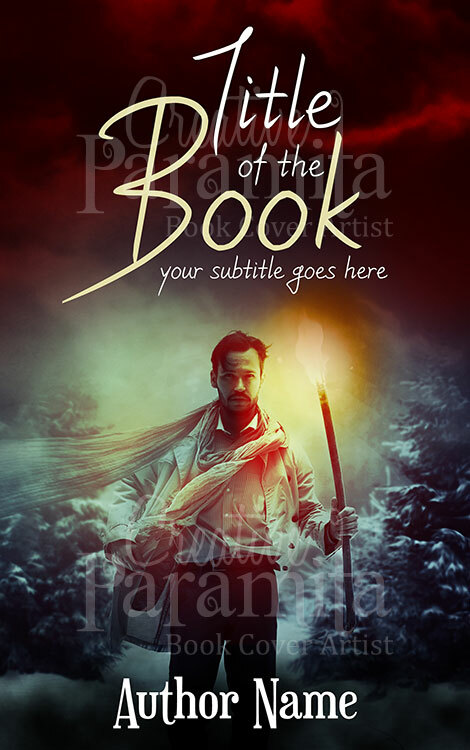 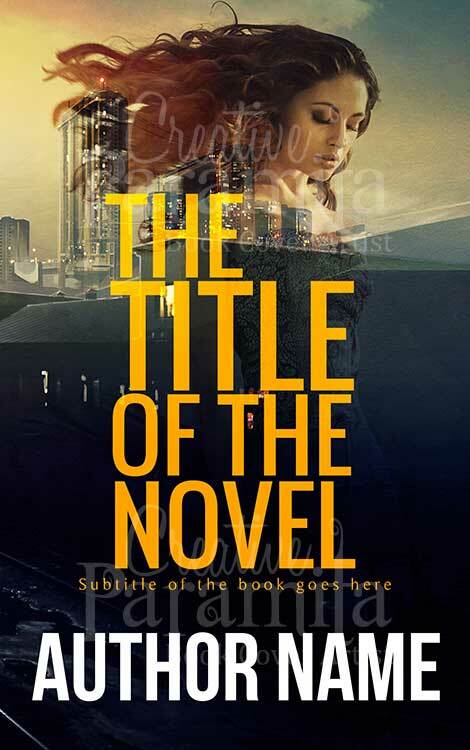 With capturing graphics and spell bounding color coordination this premade book cover is a certain head turner. 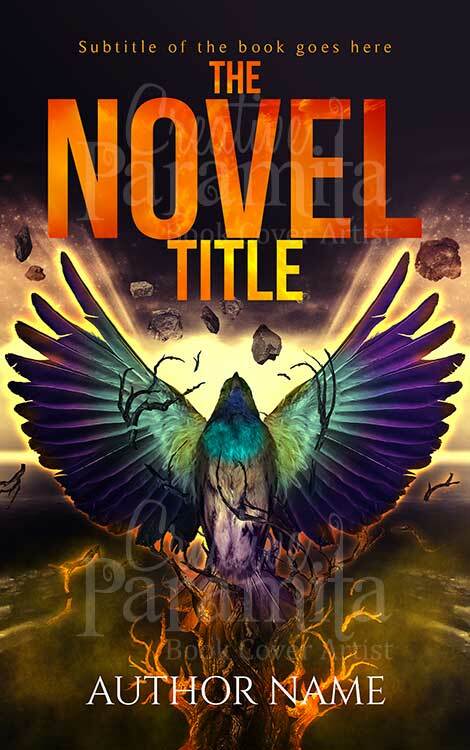 The ebook cover design comprises of a bird entangled to the branches trying to set itself free, the struggle and will to rise to the top is symbolic in the design.